Well, why not show a bit "Nerdism" while wearing a Suit. You may ask if this is even possible? Yes it is. 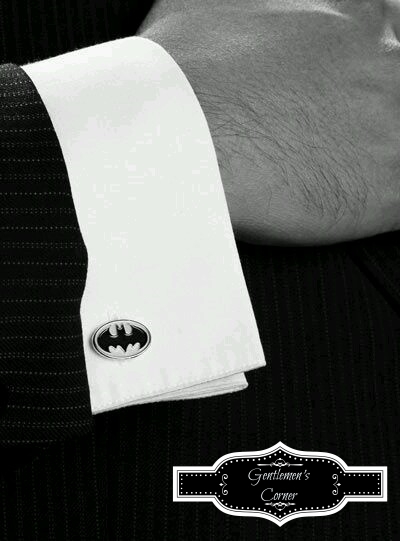 With some Batman Cufflinks for example you put the little bit "something" in wearing a Suit. Even in Business environments you can live your nerdism. And you would be surprised how many of your Business Partners has also a "Nerd Side".